Christmas is over - THANK GOODNESS. 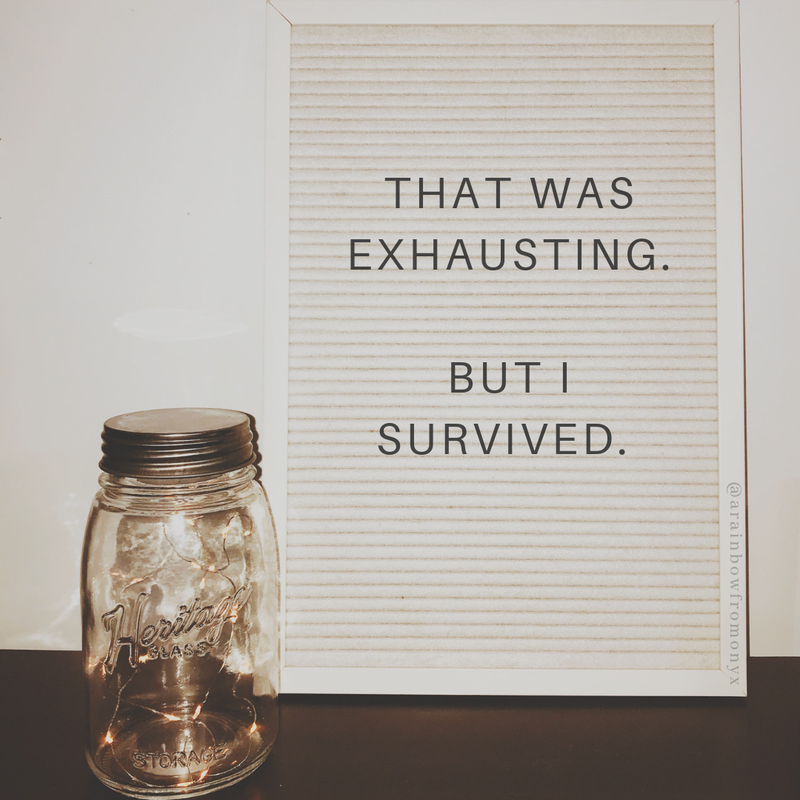 That was exhausting. 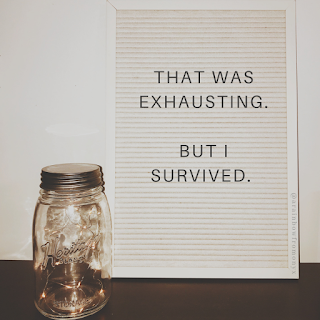 But I survived. How? I have no idea. The holiday hit me a lot harder than I thought it would but at the same time it wasn't as bad as I imagined - hard to explain but if you're a baby loss parent, you probably get it. I kept thinking about how I should be 9 months pregnant. How I should be preparing for Onyx's arrival (he was due January 13, 2019). 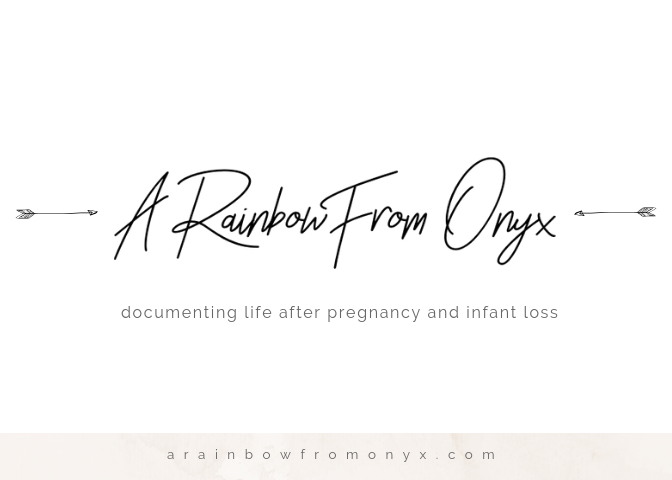 I had a lot of flashbacks of Onyx's birth and the chaos that surrounded it. It's been a pretty emotional month overall. There were some good experiences though, for an example, I'm glad I allowed myself to "skip" things. Whether it be leaving early or just not going at all, I allowed myself the space to do what felt right for me. I'm also glad I encouraged myself to get out of the house even when I didn't want to. I think I managed to find balance between those two scenarios and that helped me get through the holiday season semi-put together. 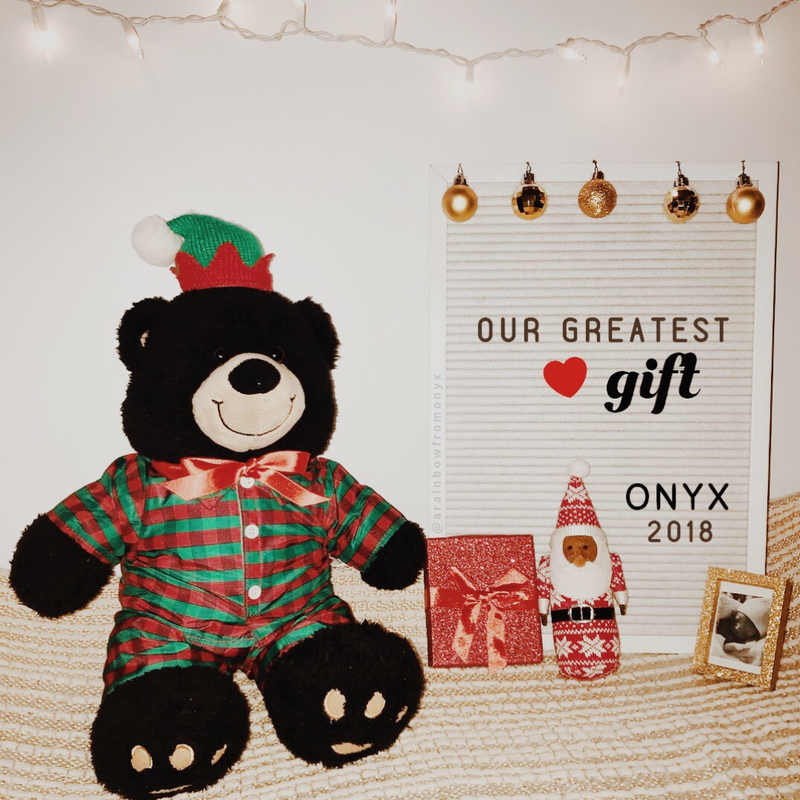 Plan #AdventForOnyx ahead of time. I managed to do something special for 25 days but I think planning activities ahead of time will make it flow easier. 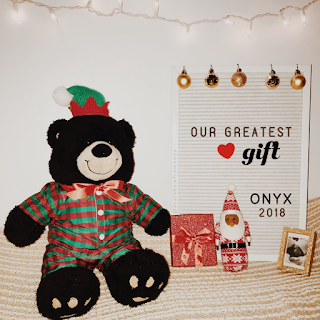 Think of something special to do with Onyx's stocking. Looking at his empty stocking at the end of the day was heartbreaking, to say the least. Connect with more baby loss families with exchanges, whether it be cards, ornaments. Do more classic holiday things, such as ice skating and looking at Christmas lights. I just didn't have the energy to do that stuff this year. That's it for this year's Christmas reflections. I hope next Christmas is kinder. 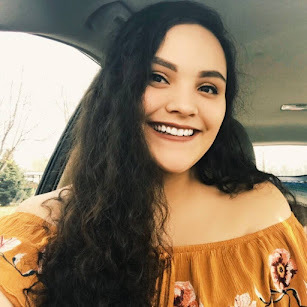 First, I want to say that I am so sorry for your loss, and I totally understand that this does not take away any of your pain, but I did want you to know that you writings have touched me and I am thinking of you. 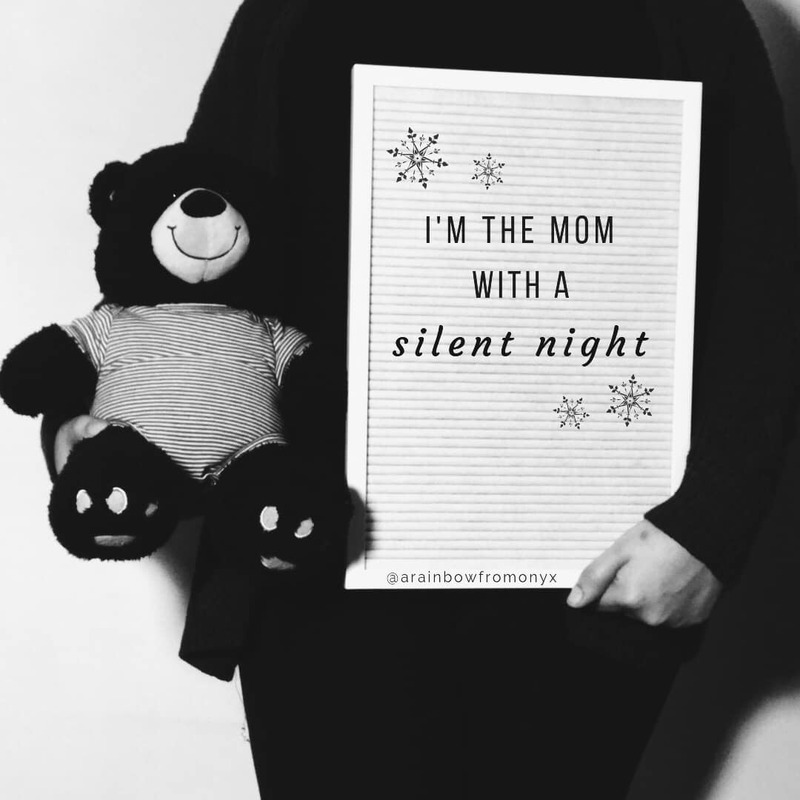 You did an beautiful job of reflecting on Christmas during this time, and I am glad you were able to reflect, as well as prioritize your needs during various Christmas activities. I love that you have thought forward to things for next year, and I hope that when Christmas rolls around next year you can find joy in Ice Skating & Christmas Lights and so much more.